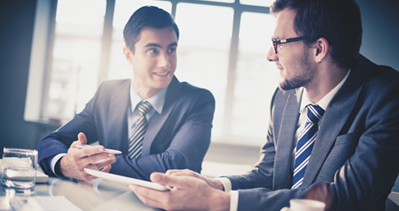 Facial recognition terminals become very popular for employee’s time and attendance application, thanks to the simple and friendly employee face capture and recognition. The facial recognition terminals market grew for attendance reporting and security purposes. 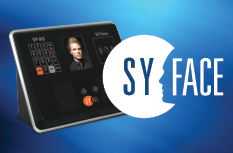 Mr. Erez Buganim, Synel International Marketing Vice President, said that Synel just launched a new Facial recognition terminal the SY-910 that is fully compatible with the old Face recognition terminals from Synel and in the latest Harmony and Harmony Cloud software’s.